Focus: To choose a business name between your existing name, brand names and keywords, based on your current stage of business. 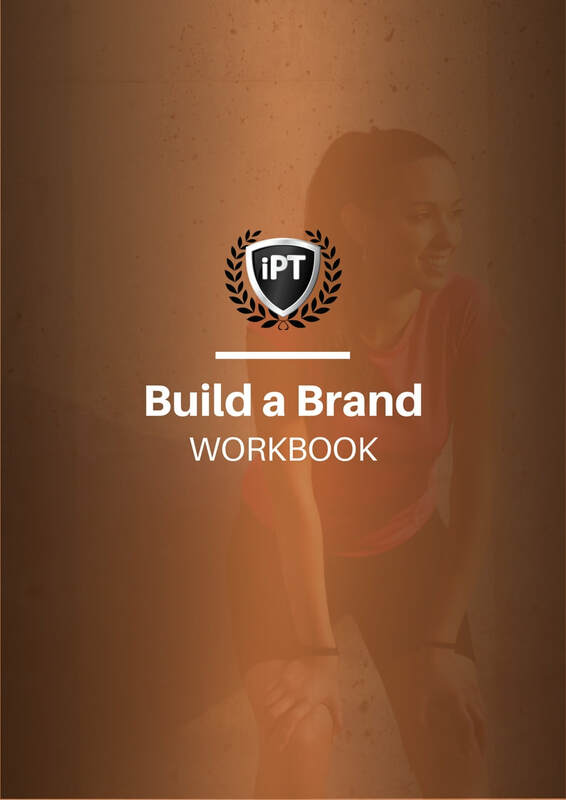 In this lesson, you'll learn on how to choose the perfect name for your personal trainer business. ​Choosing a name is a crucial step to starting a new business. The choice of name will have a significant impact on the businesses success, particularly in the areas of branding, search engine optimization and social media marketing. If you have been trying to figure out how to choose a name for your personal trainer business, then look no further. We get asked on an almost weekly basis to help people and fitness businesses choose a name for their business, blog and personal page. Here’s a step-by-step guide on how to choose the perfect name for your personal trainer business. A lot of business owners and experts might tell you that using your own name as a business name is a bad move. And this is true if you've been in business for a long time or your want to expand. But if you're just starting out and you haven't fully figured out your niche yet, your name might be the best option for you. When you're ready, you've figured out your niche and you're set on a company name that's not your name, it's a good idea to invest in a branded domain name. In an ideal world you'd know exactly the type of clients you want to train and you'd be able to choose a business name accordingly. If that's the case then a branded name is perfect for you. However, it can get a bit tricky because there are a lot of trainers, less fitness related words to use in your business name and only one domain name available for your website. If you find yourself at a loss when it come to your business name, consider using an alternative spelling, adding "my" or "the" to the beginning of the domain or using hyphens. Keywords are a search engine optimisation term that describe the words or phrases that someone might type in to a search engine to find a business related to your service. For instance, if someone was looking for a boot camp in Essex they would type “boot camp essex” in to the search engine. I know, I know! you've read somewhere that you shouldn't choose your name based on words that someone might search for in a search engine (keywords). However, here's an article for from Search Engine Land explaining how keyword rich domains can help or hinder your business. The fact of the matter is this: if your business name contains your keywords and you can get a matching domain, then you will rank higher in search results and get more business. 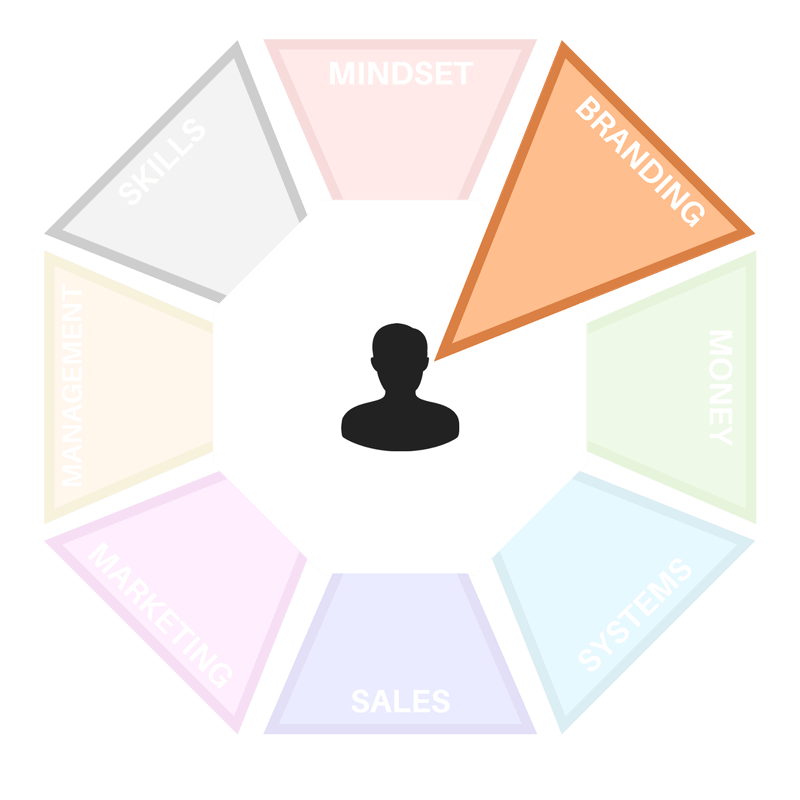 Got to page 12 of your Build a Brand Workbook and list the essential elements your domain name must have based on your business vision, brand design and buyer persona. Skip this step if you already have a domain name.